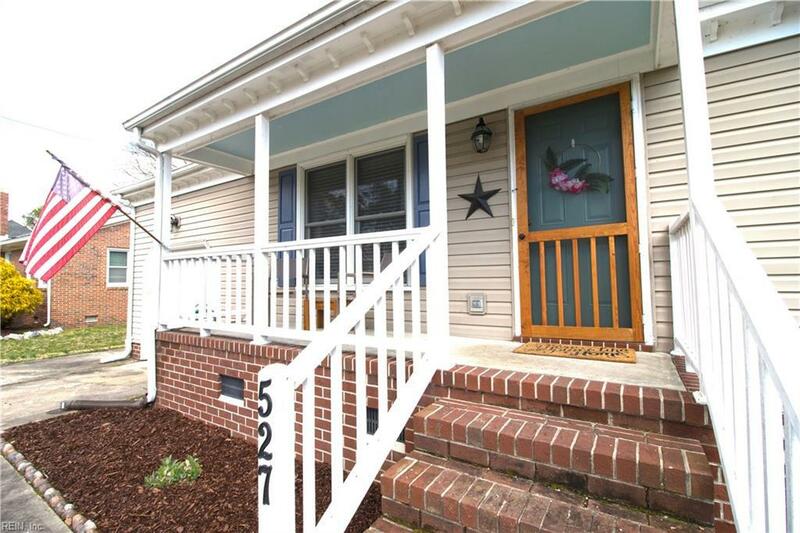 527 Akron Ave, Chesapeake, VA 23322 (#10244285) :: Abbitt Realty Co.
Adorable one story home, in the heart of Great Bridge. New roof (2018), new HVAC (2018), new skylights (2018). 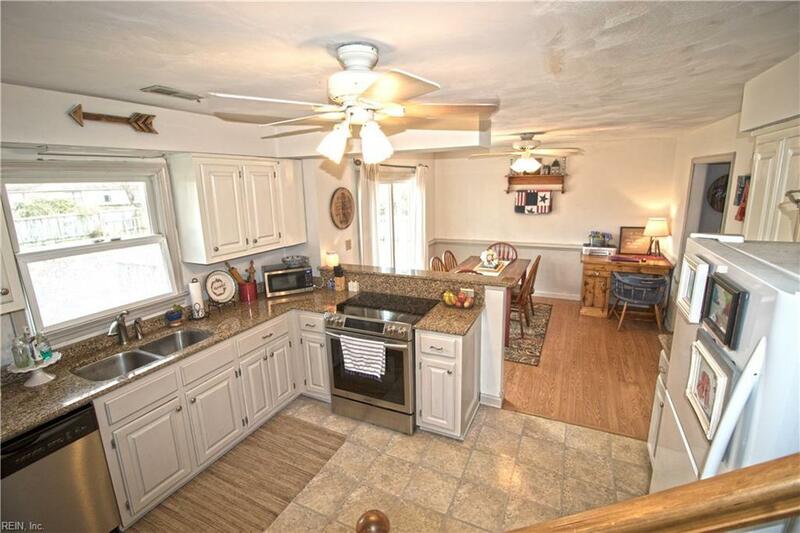 It has an updated kitchen w/granite countertops, newer Anderson windows, and newer laminate flooring. Master bath has been remodeled w/a beautiful custom tile shower. All appliances and security system to convey as is. 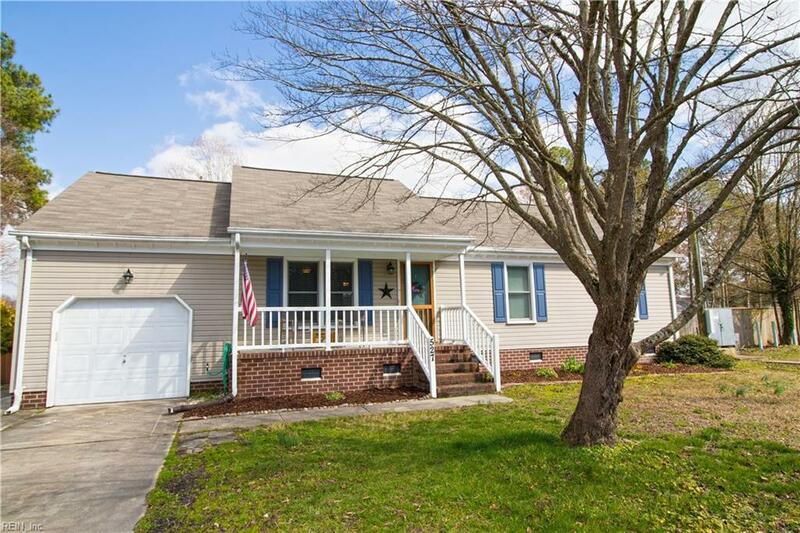 Large fenced in backyard and deck are great for entertaining and privacy. 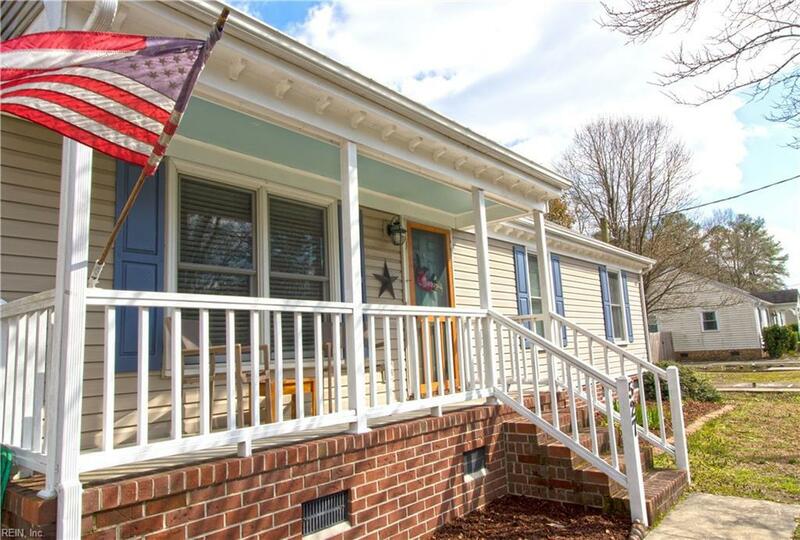 Your buyers will love this home.